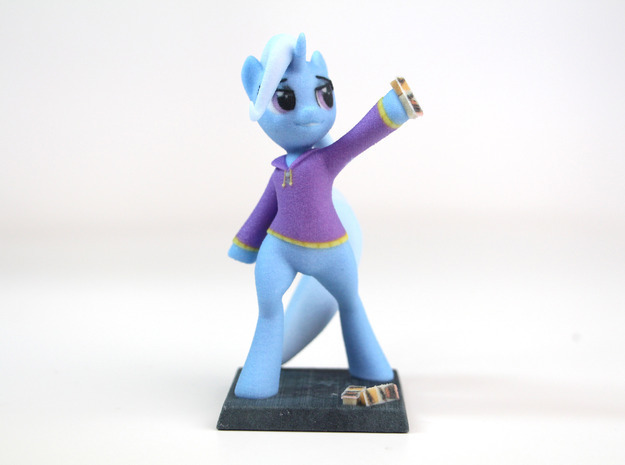 Make sure to check out my shop regularly for the latest figurines of your favorite equines. 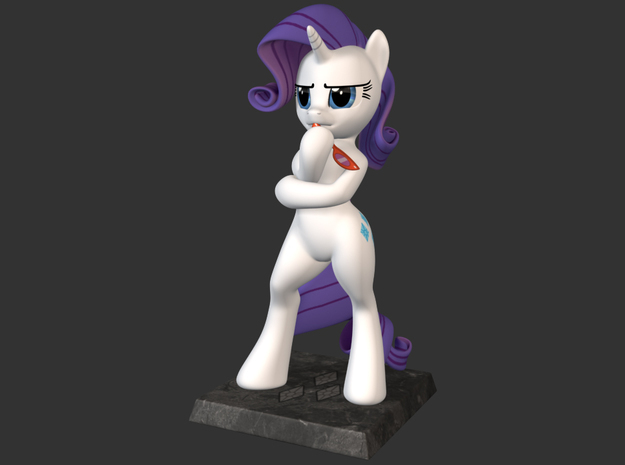 Please leave a message if you would like to give some feedback, or maybe you have an awesome idea for the next figurine? 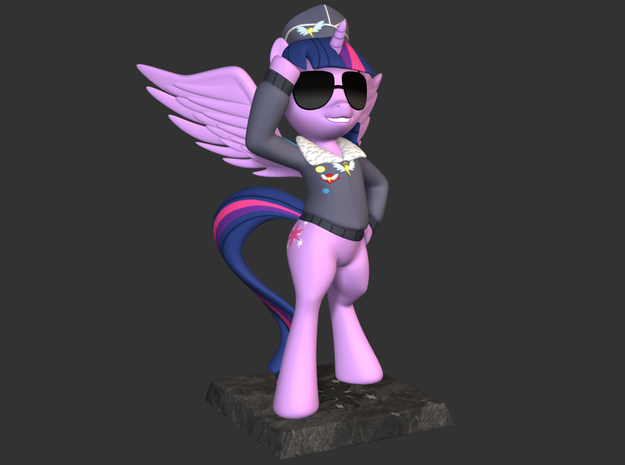 Share your thoughts, maybe you will find your personal best pony right here in the near future!